You're in control! 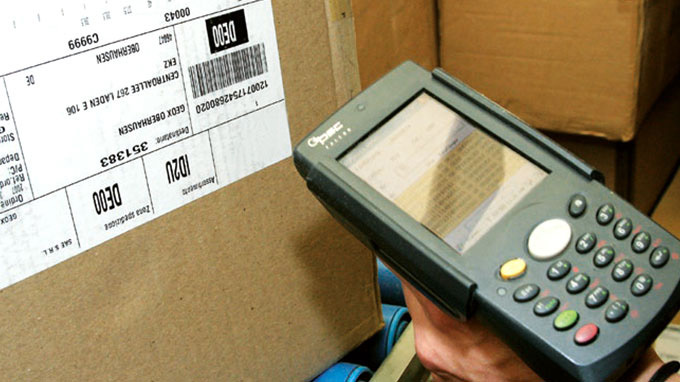 With our Track & Trace system, you know where your goods are at all times. From the point of origin to the destination – You always stay up to date and can follow how we meet our punctuality promises on a minute-by-minute basis. With TDGB as a partner at your side, you can rely on the on-time, secure delivery of your valuable goods. Whether it is a box truck, tarpaulin lorry or ship container – Our sophisticated logistics solutions and diverse transport options know no bounds! No distance is too far, no route to difficult. Our team of dedicated employees and partners is always on the go – For you. 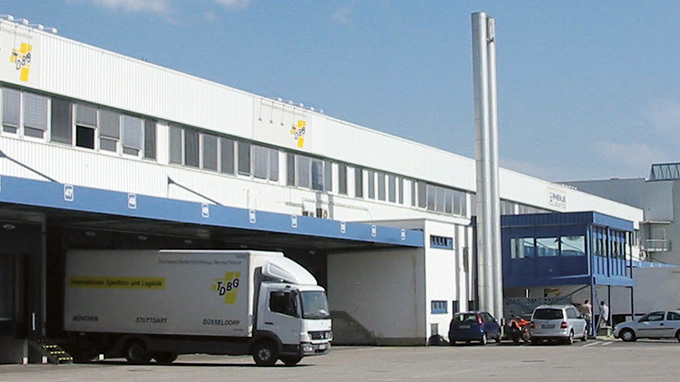 Poing in Munich, Ilsfeld in Stuttgart and Wuppertal are our locations in Germany. It is from these locations that we organise your shipments – Quickly, flexibly and globally. 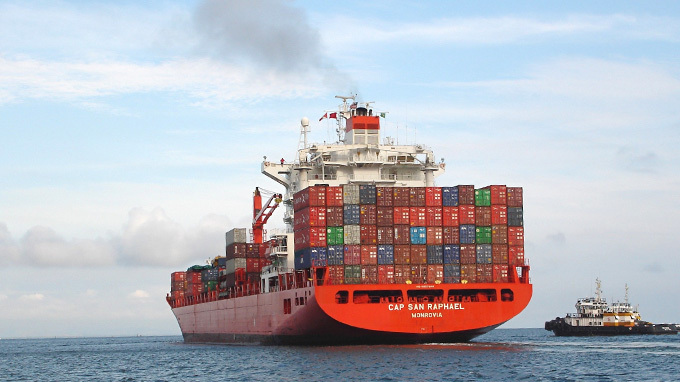 Each shipment is naturally performed with our own fleet of vehicles or those of a reliable partner with whom we have many years of experience. So that your goods always arrive safely and on time!